In this latest creation from entrepreneur Simon Woodroffe (of YO! Sushi fame), you'll find everything you would expect from a luxury hotel in a small space tucked inside the Amsterdam Schiphol airport terminal building. 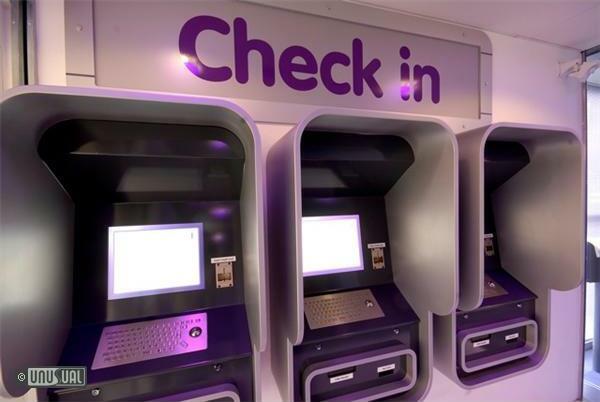 YOTEL is located within the secure transit area, minutes from the departure gates. Passengers with a long transit (during the daytime or overnight) can go directly to the hotel from their flight and simply go straight to their departure for their onward flight. 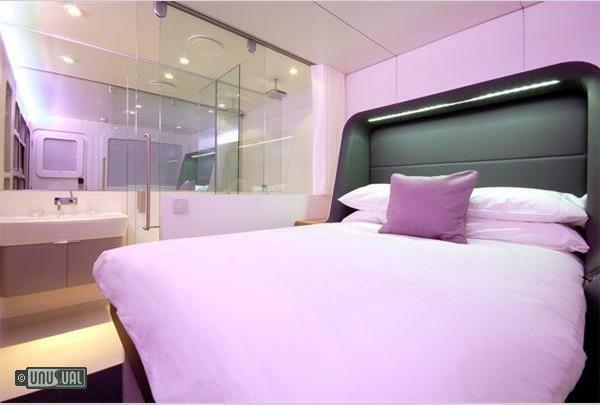 For customers staying the night before an early morning flight, YOTEL is easily accessible with your passport, proof of travel for the next day and YOTEL booking confirmation. 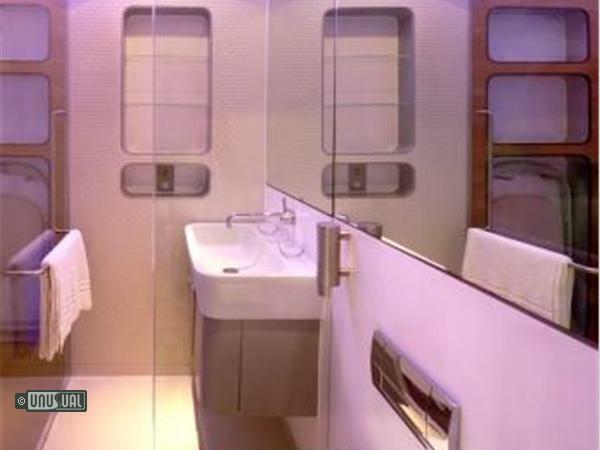 You can choose between Premium (double bed) or Standard (large single bed) cabins with en suite bathrooms, flat screen TV’s, free WiFi and 24 hour in cabin service. Cabins come with organic hand made mattresses and luxury linen, monsoon rain showers and bespoke all over body wash. You can book just how many hours you need whenever you need it – from just a few hours day or night to 24 or more. Prices start at €29 for a afternoon 4 hour booking and go up to a maximum of €106 for full overnight in a Premium cabin. 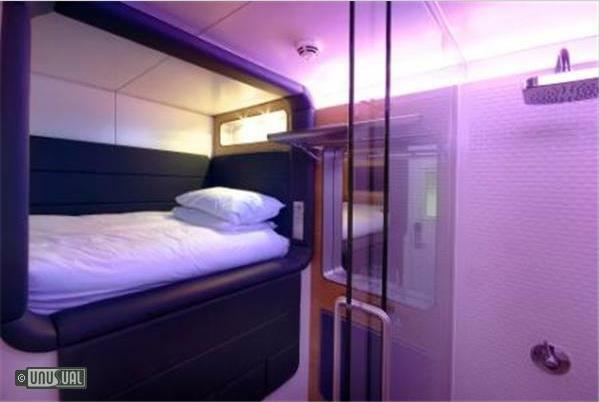 YOTEL was voted best Business Travel Hotel at the Business Travel Awards 2009. It is right in the main terminal of Amsterdam - so perfect for early flights or transfers.